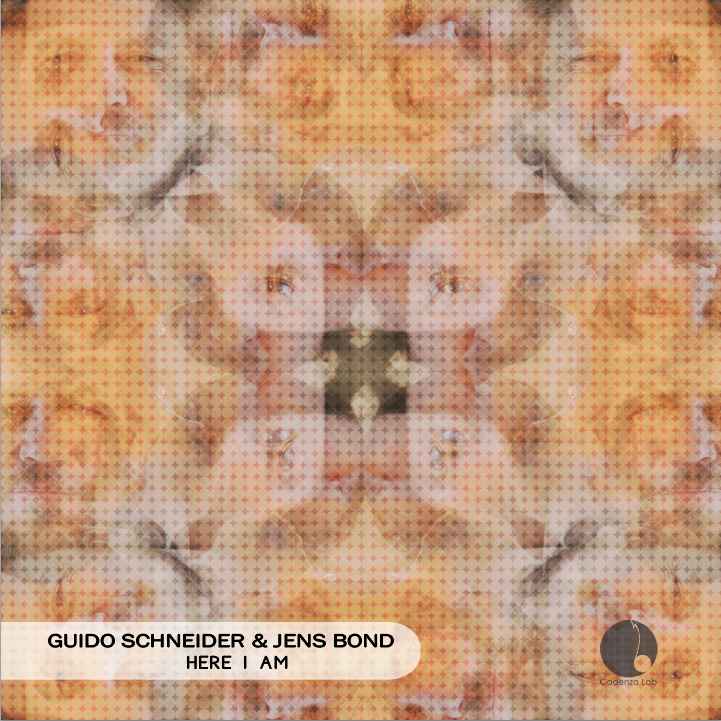 This delicious, brooding production from Guido Schneider & Jens Bond is little short of outstanding. Not only do the intriguing electronic rhythms captivate your attention creating a hypnotic, inviting sound scape but with the addition of commanding voice, trumpet and timbale the picture is warmly complimented by the human touch. Another first rate piece of music from the Cadenza stable.